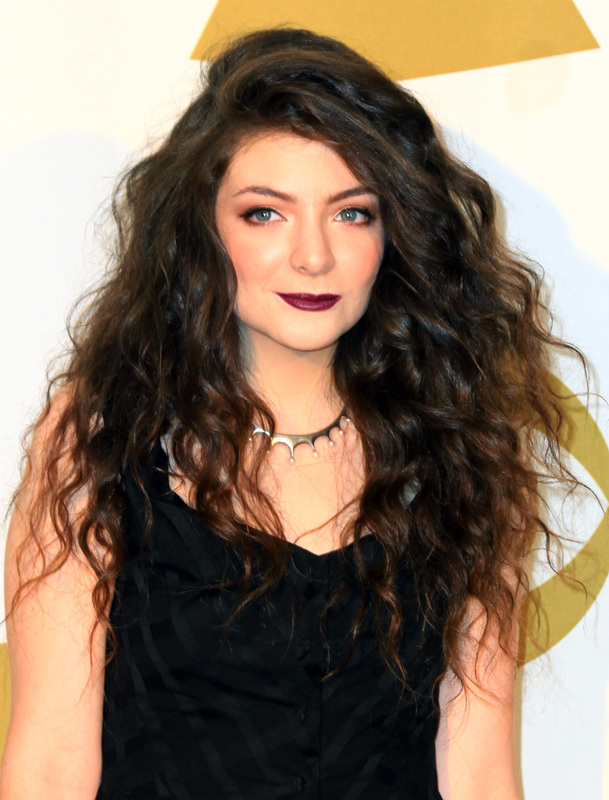 Lorde, the 17-year-old singer with the breakout hit, "Royals," has hit another major milestone early on in her career. Besides selling out her first American tour, being nominated for four Grammy awards this year, creating a hugely loyal fanbase, and dazzling us with her unapologetic views and wit, Lorde's first Rolling Stone cover and interview is a home run. Her cover line describes her as "The Girl Who Broke the Rules," and I couldn't agree more. As soon as "Royals" hit the airwaves, Lorde was on the tip of everyone's tongue. But as soon as she became known, she broke a big "rule" in the pop music world: she publicly dissed Taylor Swift. "Taylor Swift is so flawless and so unattainable, and I don't think it's breeding anything good in young girls," she said in October 2013 issue of Metro magazine. However, the two became friends anyway, since Swift sent Lorde roses when "Royals" hit No. 1 on the charts. "I was floored," Lorde says. The New Zealand native was surprised that Swift made the gesture after what she said, and later found out that Swift wasn't aware of it — but when she did find out, the "22" singer wasn't fazed. "Taylor's super-good at this stuff," Lorde says. "She's decorated her own houses for ages." She also says that Swift is someone who has a "real teenage voice," among others. "There are very few of us," she says. "There's Tavi [Gevinson] and the Rookie [Mag] group, King Krule, and, to an extent, Jake Bugg. The other teenagers sing other people's songs, which is fine, but it's not an authentic teenage experience." Lorde is never afraid to express her opinions (like when she called Selena Gomez's song "Come & Get It" antifeminist). "People around me, who I'm really close to, were like, 'Do you have to express your opinions all the time?'" she tells Rolling Stone, noting that she stands by what she said. "I knew I was right." Lorde also admits that even though her rise to fame is still climbing, she can still be an insecure teenage girl. "I get paralyzingly nervous a lot of times, so I tried bravado," she says. "The way I dress and carry myself, a lot of people find it strange or intimidating. I think my whole career can be boiled down to the one word I always say in meetings: strength."